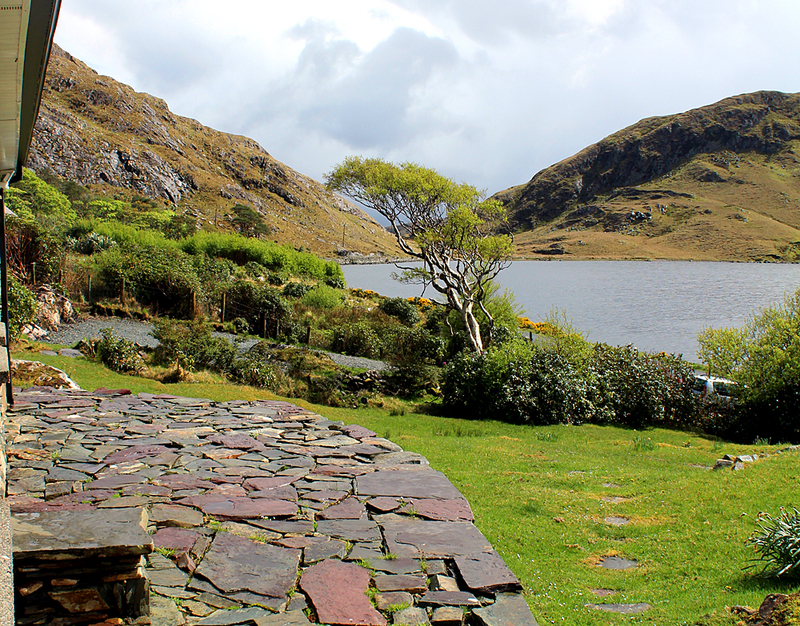 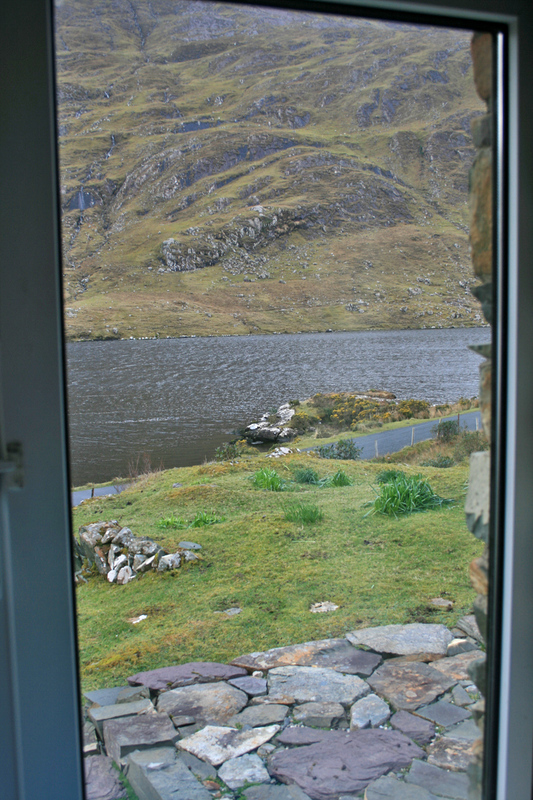 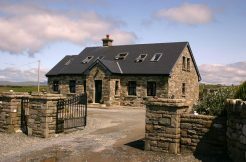 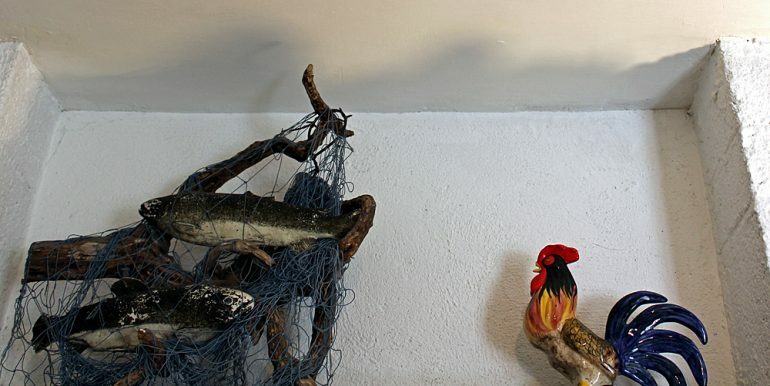 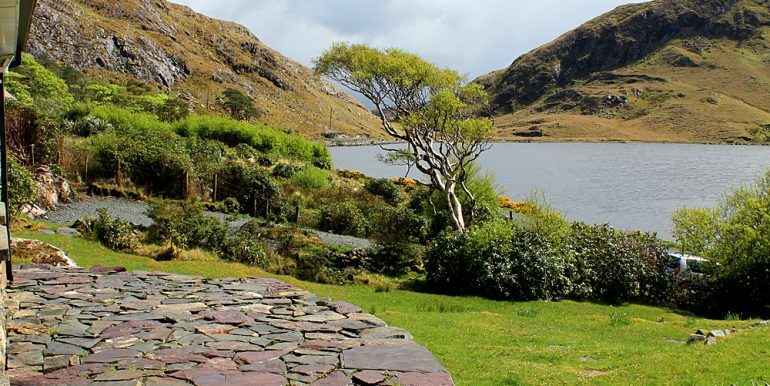 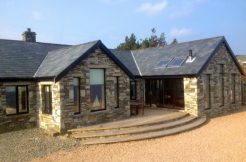 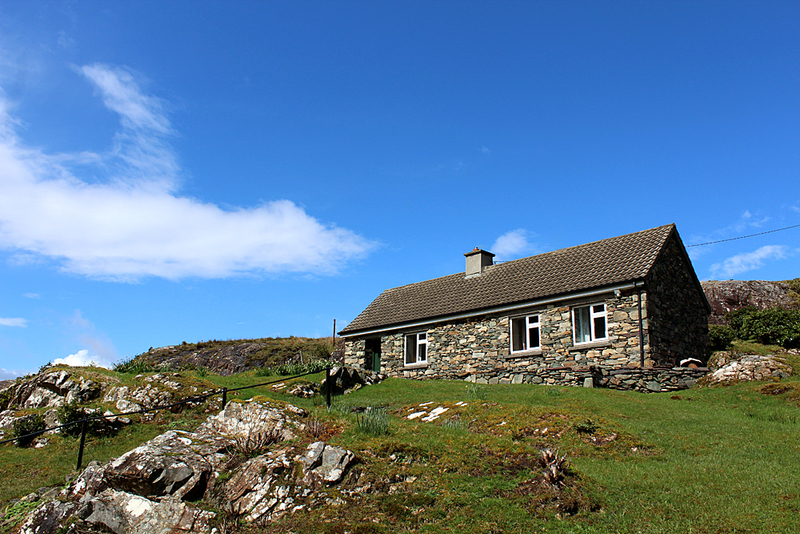 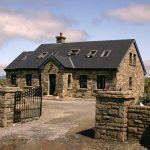 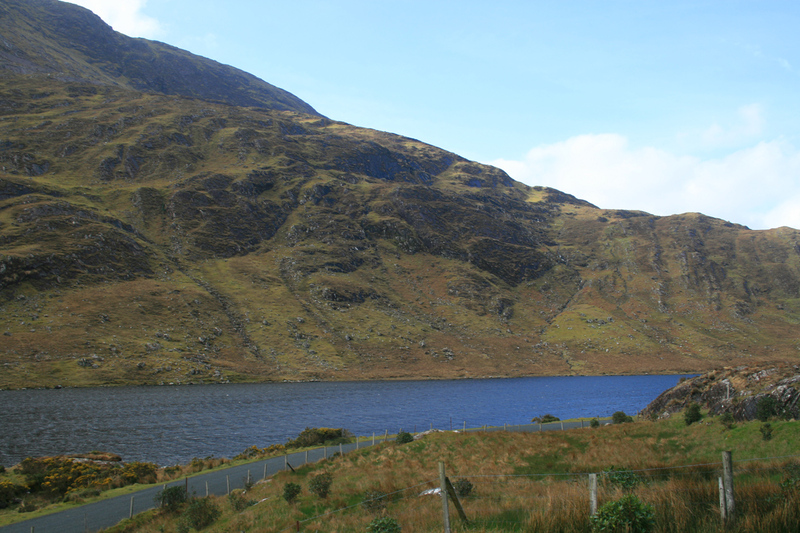 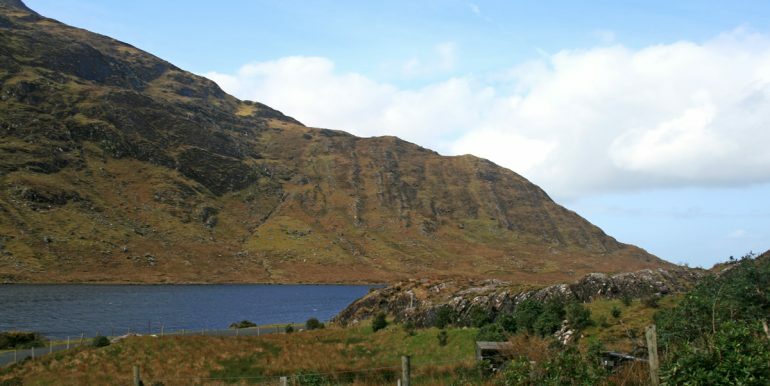 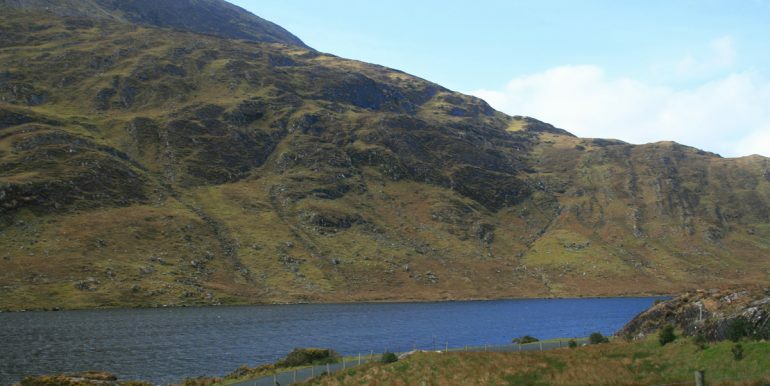 The cottage: A charming tiny one bedroom stone cottage overlooking Lough Muck and the surrounding mountains. 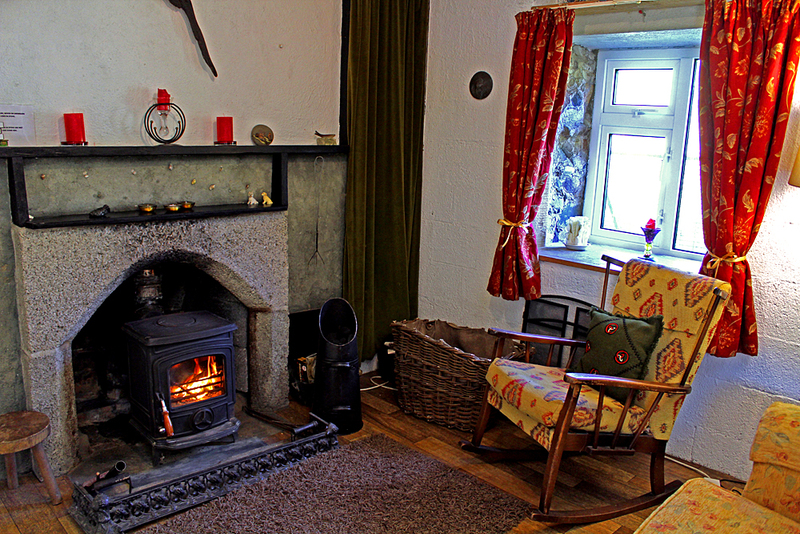 There is parking for two cars on the road then some steps up to the cottage also there is parking beside the house.This property is priced competitively and is ideal for a couple who really like the outdoor life.The vast expanse of Glassillaun beach is 1.2km from the cottage over the hill and is also the base for Scuba Dive West. 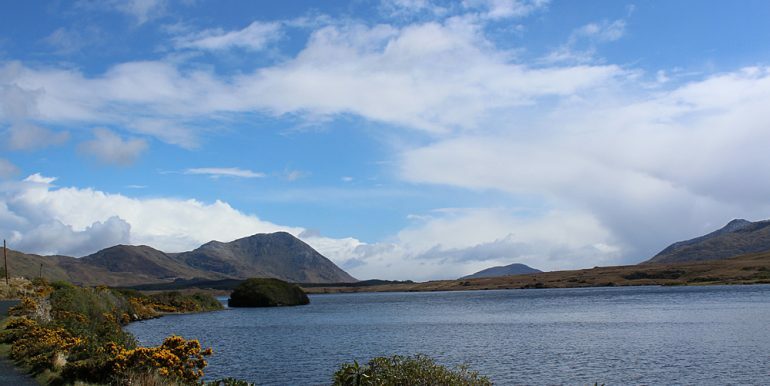 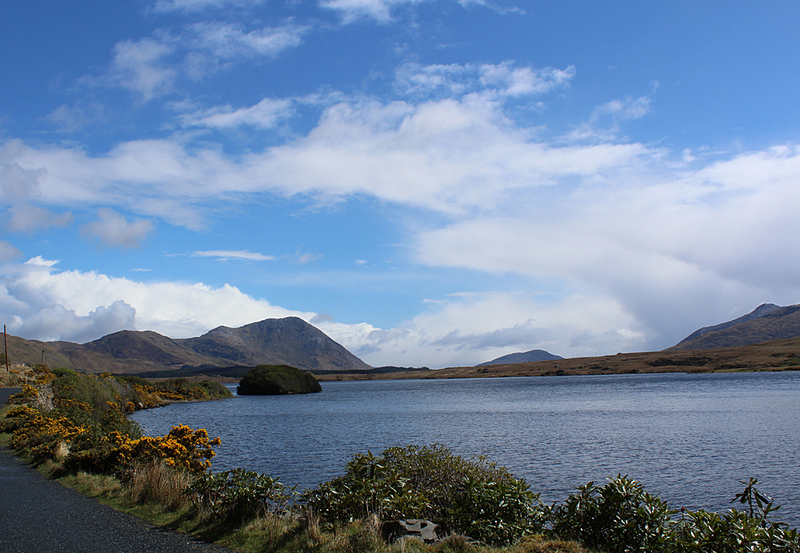 Within walking distance are Lough Muck and Lough Fee which are salmon, sea trout and small brown trout lakes. 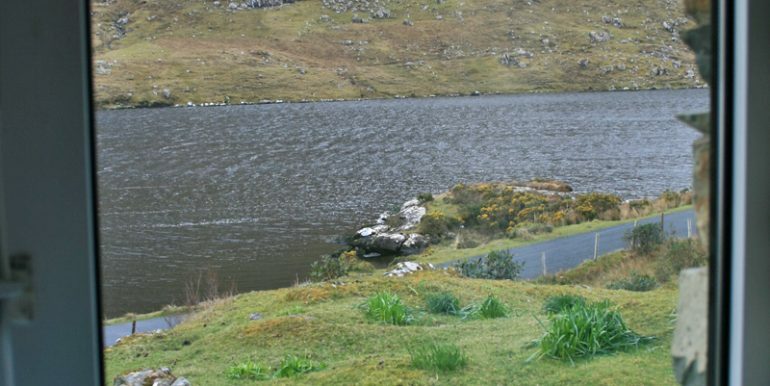 You must have a licence to fish on these lakes. 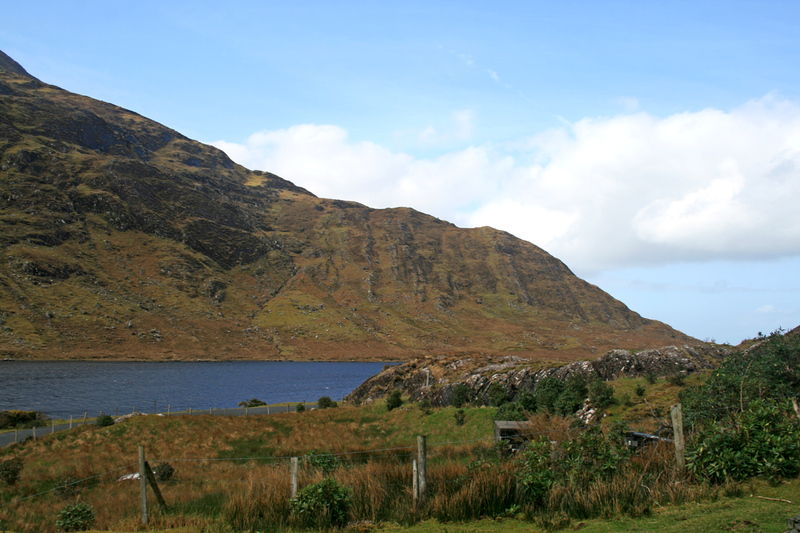 There is a coffee shop during the season 1.8km away, and the nearest village with pub restaurant and hotel is in Tullycross 5.3km away. 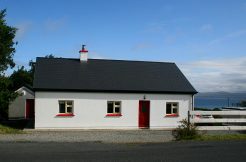 The local shop and petrol station is in Tully village 6km away.The cottage may seem remote but you have every thing you need just a short drive away, amenities such as the Renvyle House Hotel, Kylemore Abbey, Connemara National Park the Ocean and Country Museum at Derryinver and you are right on the Wild Atlantic Way if you would like to explore the area. 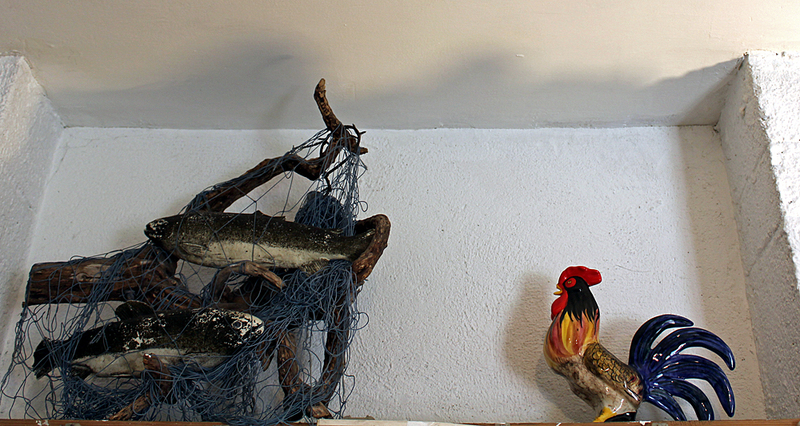 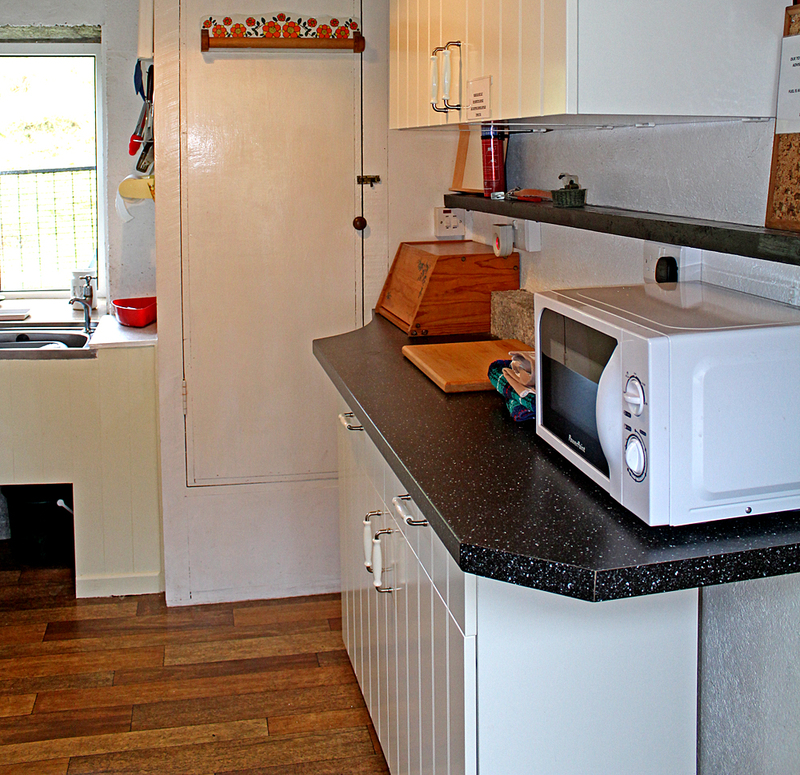 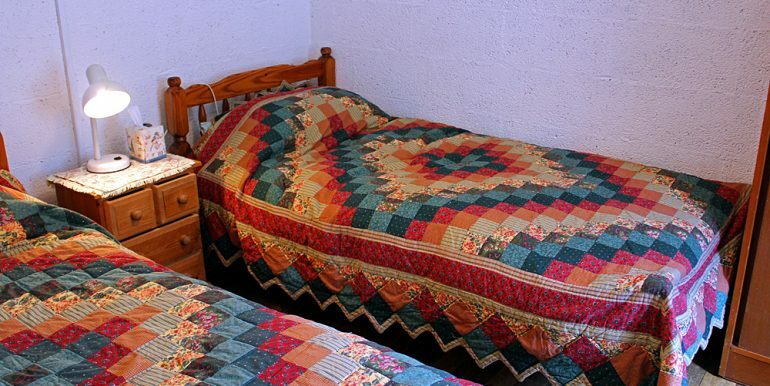 Inside: The cottage itself is cosy with lots of character, but is not full of modern appliances. 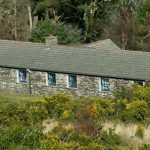 The clients who rent this cottage need to be people who enjoy the outdoor life and can entertain themselves without the distraction of T.V. 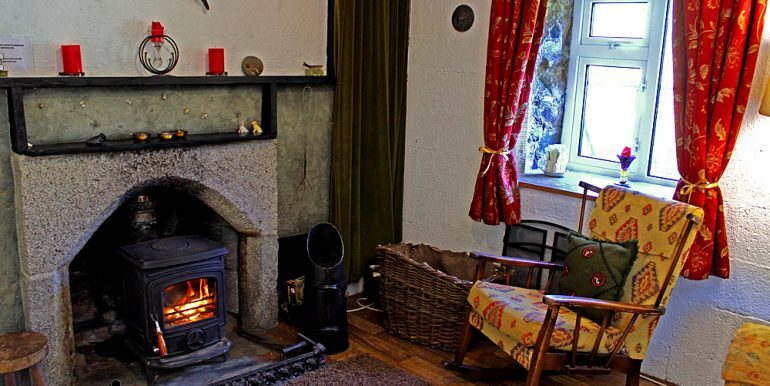 This makes it perfect for the couples or families who really want to escape the fast track of life.It has a wood burning stove in the sitting room with rocking chairs, lots of books and games but no TV. 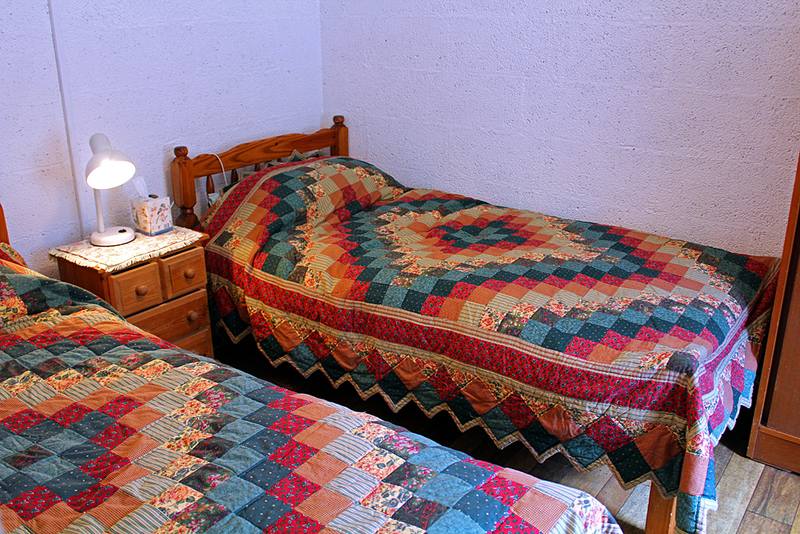 A bathroom with shower over the bath, sink and toilet.Twin beds in one bedroom. 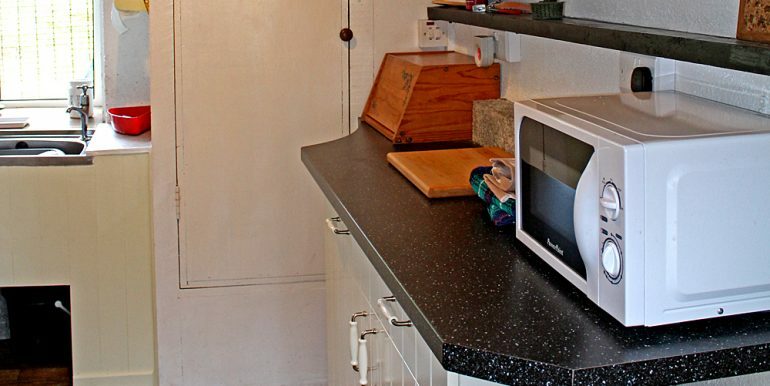 The kitchen is small but fitted with an electric cooker, microwave and fridge. 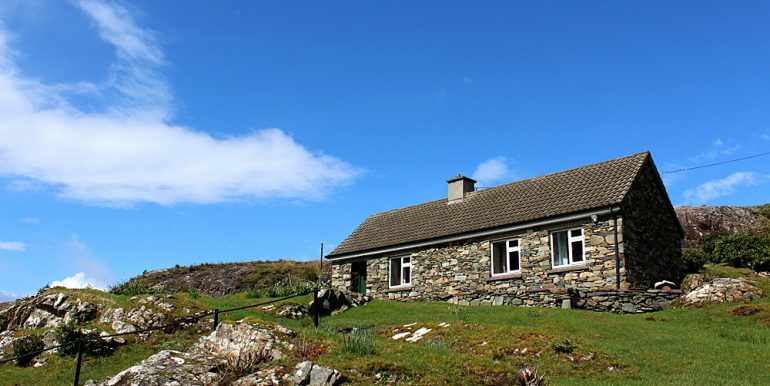 €35 for electricity and heating.